When international financial giant Reuters moved offices in 2005, it was keen to establish a link between its everyday work and its surroundings. 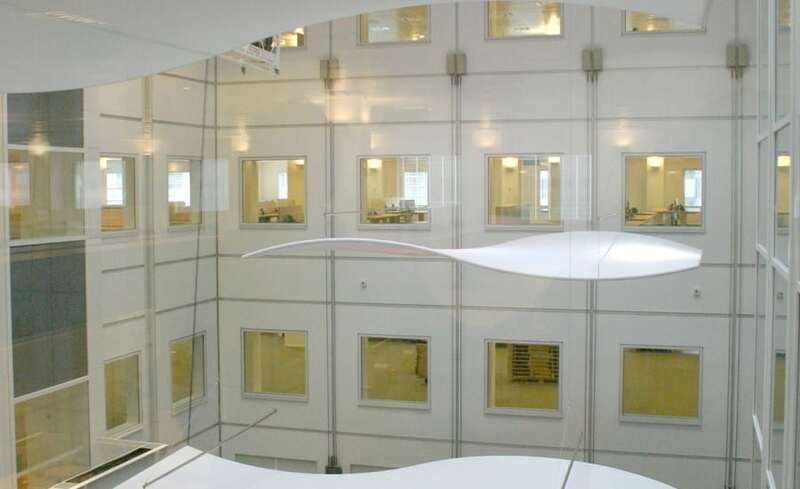 Reuters wanted its head office to be a physical embodiment of its brand values. 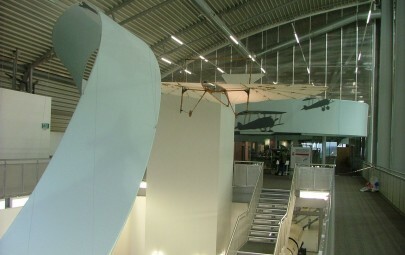 Throughout the building can be seen screens buzzing with live broadcasts from around the world, photographic images and snippets of information. 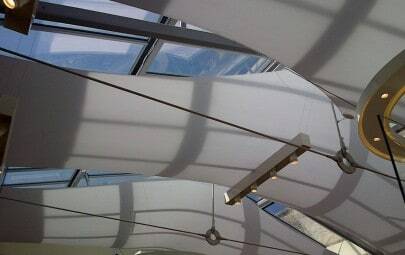 Vibrancy, colour and art play a significant part in the scheme, so the addition of a tensile fabric feature fits perfectly. Under the instruction of designers at Pringle Brandon, Architen Landrell set to incorporate their expertise in this active and reactive environment. 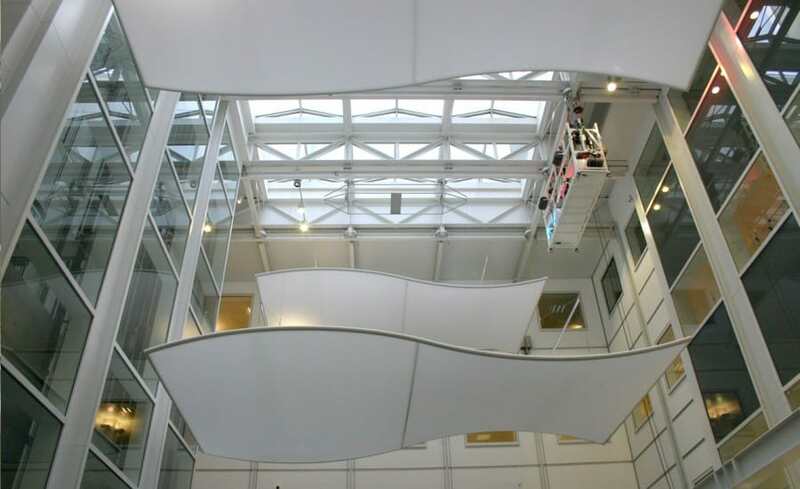 The vast four storey atrium forms the heart of the building and its open spaces create a caf atmosphere. 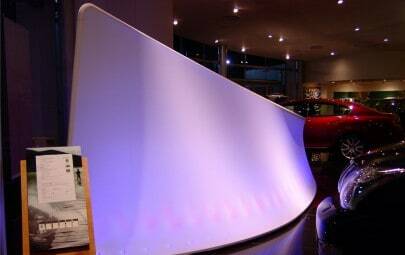 The final design asked for three fabric panels to be installed at different points within the space. Like all other aspects of the scheme, the panels were designed to be reactive to their business environment, and to move up and down to signify different time zones around the world: Hong Kong, London, New York. 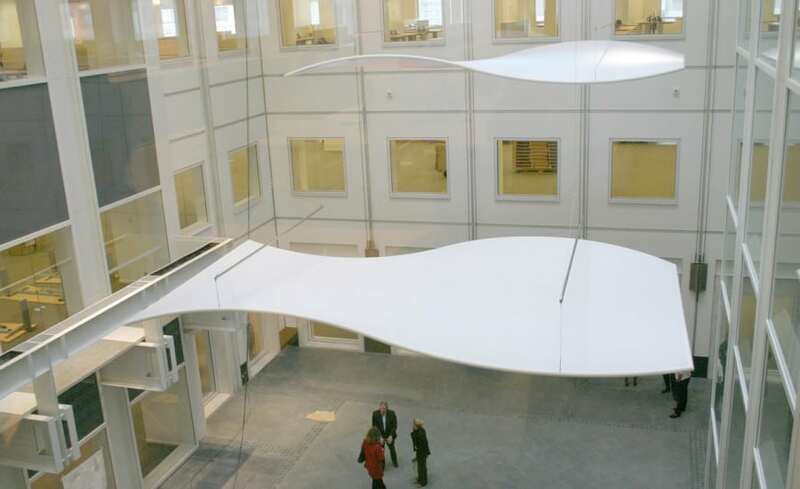 The beautifully curved panels were created from stretch fabrics to create a smooth and flawless structure that would be light and suitable for the original lighting scheme. 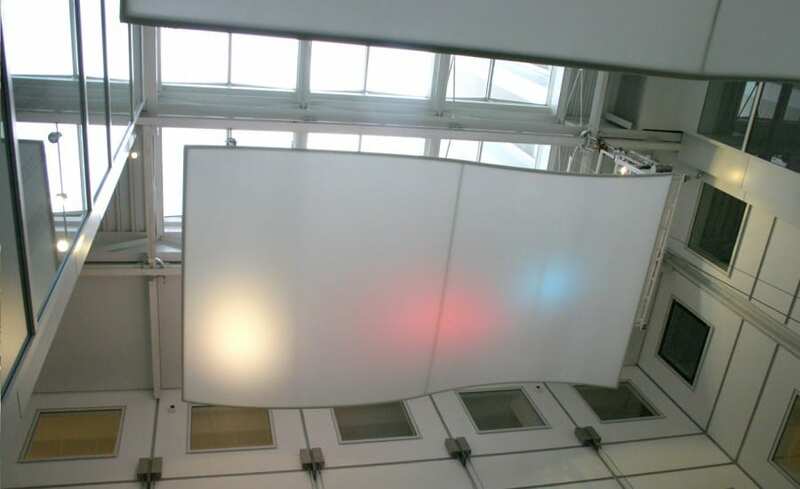 The easy nature of the fabric meant that Architen Landrell was able to fabricate the elements separately within our factory and piece the panels together on site.